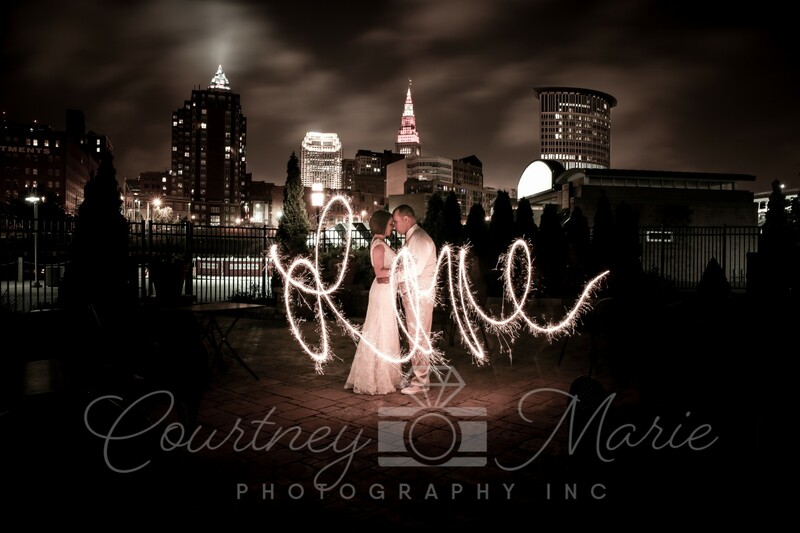 Courtney Marie Photography Inc is based out of northern Ohio but also serves the Maryland, Virginia and Washington D.C. areas along with many others! 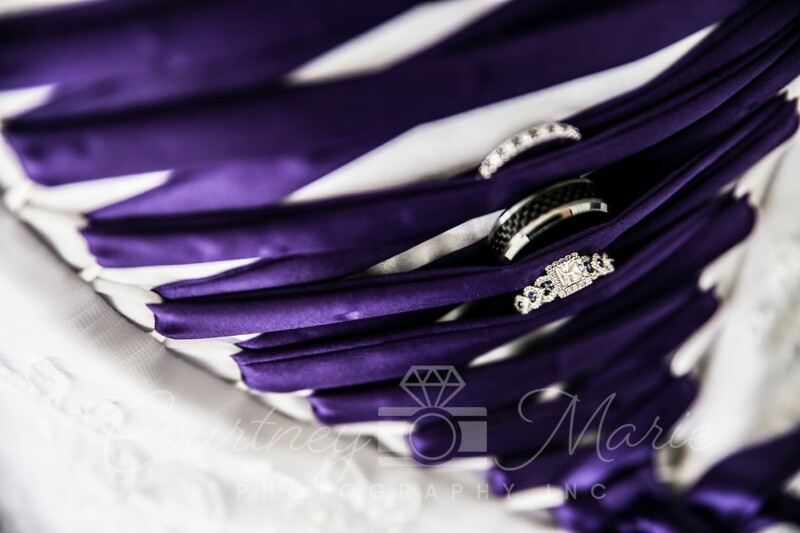 We are known as ‘lifestyle’ photographers and focus a lot on detail! 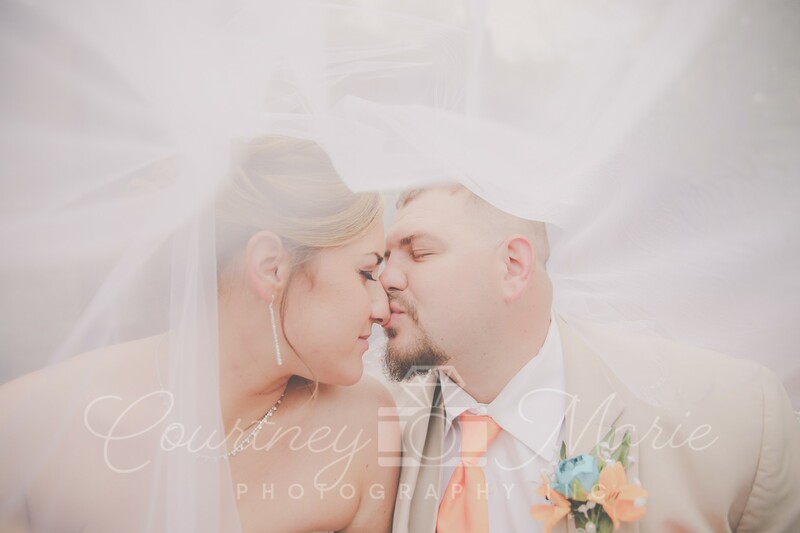 Weddings are a big part of what we do! 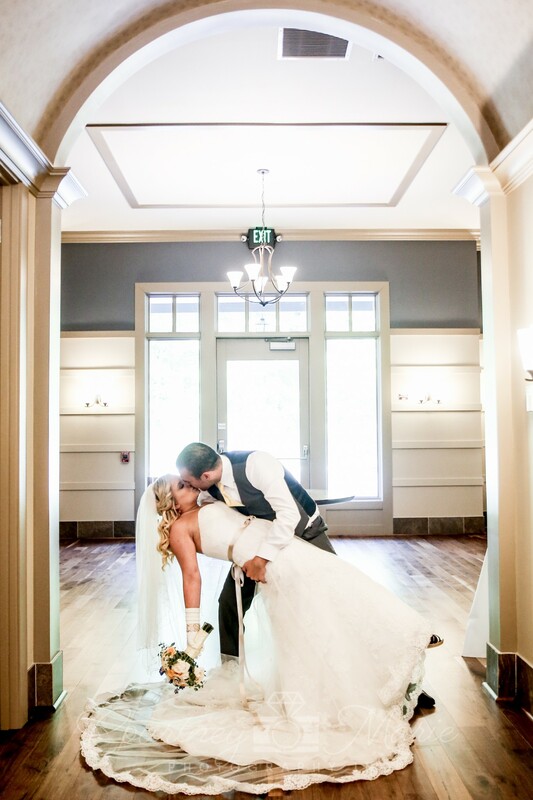 We genuinely enjoy not only capturing your big day, but helping make sure all things run smoothly! Your wedding is our wedding! 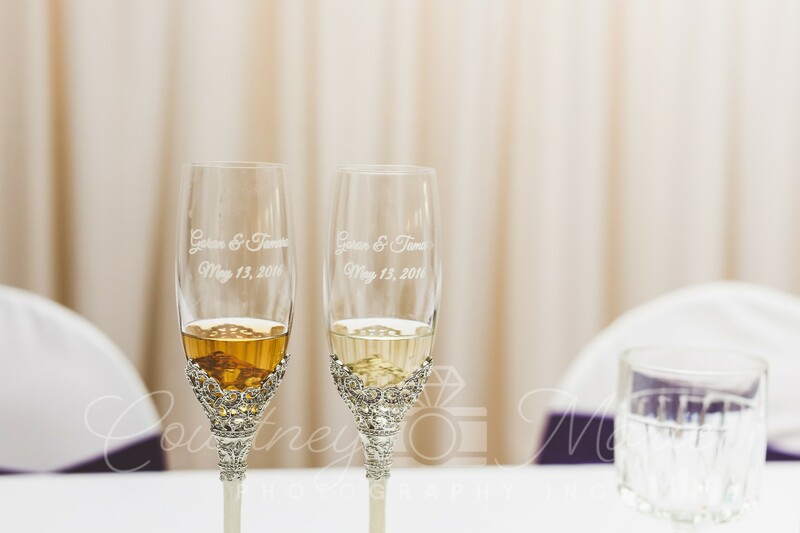 We would love to hear from you, hear about your big day and see if we are best fit for you and which one of our collections would best suit your needs!